This February, we invite you to #visitCranbrook for Story Time at the Art Museum, an Edible Landscapes Dinner with the Center for Collections and Research, the Winter Greenhouse Sale at the House & Gardens, the Ancient Rome: Age of the Caesars exhibition opening at the Institute of Science, volunteer opportunities with the Schools' Horizons-Upward Bound program, and much more! 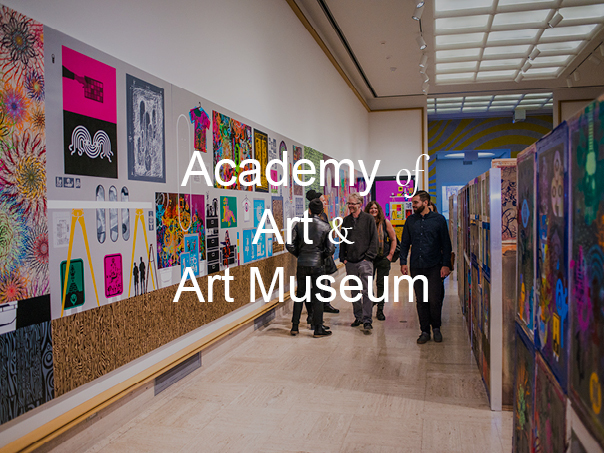 Join Museum Educators for story time and self-guided observation activities in our current exhibitions: Ryan McGinness: Studio Views and Collection Views , BASQUIAT BEFORE BASQUIAT: East 12th Street, 1979-1980 , and Keith Haring: The End of the Line . Discover Studio Views , an exhibition consisting of a large-scale installation based on acclaimed contemporary artist Ryan McGinness' studio practice, and Collection Views , a presentation of drawings and iconography created from artworks in the Museum's collection. Take an in-depth look at the long legacy of artists influenced by symbols and iconography encountered in pop culture, from Andy Warhol to Ryan McGinness . 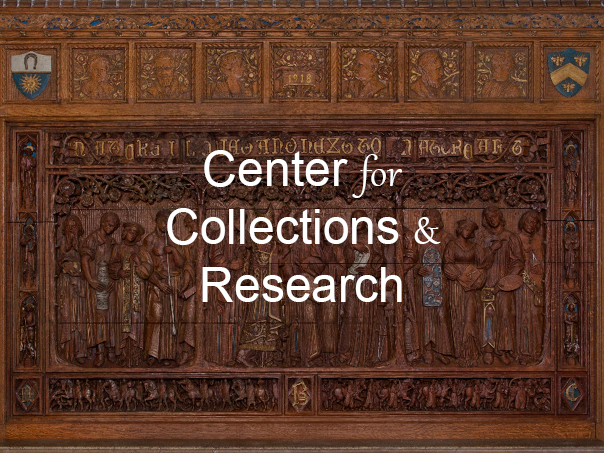 All in addition to viewing the 6,500+ permanent items in Cranbrook’s extensive collection. The public lecture series is a critical and idiosyncratic look into the conversations and inquiry that drive the Academy's 10 departments of art, architecture and design. All lectures are free to ArtMembers and students with ID, and included with Museum admission for the general public. Spring Break Art Days offer a fun, creative, open environment to create and explore art and design using Cranbrook’s amazing collections! 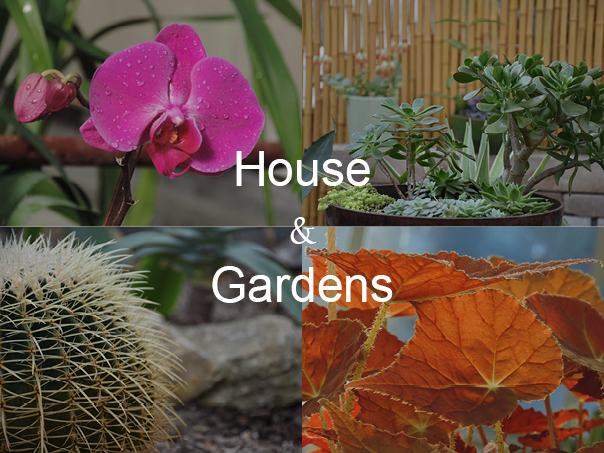 Each day focuses on a different theme and cross-disciplinary, hands-on projects. 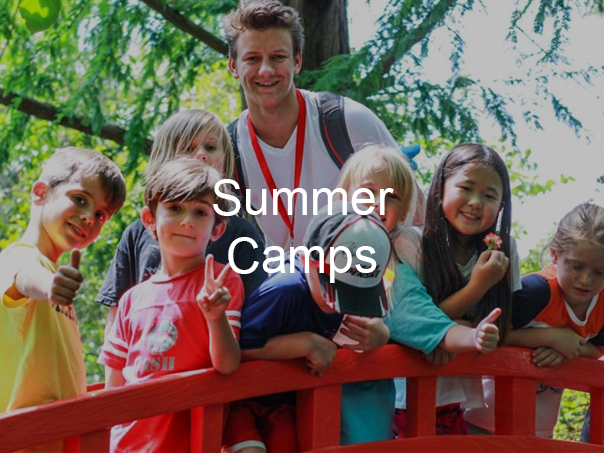 Half-day camps (ages 4-5), full-day camps (grades 1-4), and extended care options available. Join the Center, and a talented group of actor-presenters (some of whom you might even recognize), for a dining and theatrical experience honoring the centennial of the Cranbrook House West Wing addition and celebrating the matriarch of Cranbrook, Ellen Scripps Booth. Join our docent training class of 2018 to help connect visitors from all around the world with Cranbrook House. Share the story of the Booth family, their vision for Cranbrook, and their passion for the Arts and Crafts movement, as you guide guests through the first floor of the English Tudor estate. Travel through time to the height of the Roman Empire as Julius Caesar, mighty Centurions and fearsome Gladiators come to life in Ancient Rome: Age of the Caesars . This interactive exhibit features larger-than-life machines, spectacular art, real artifacts, and life-altering technology. Courtesy of the MASCO Corporation Foundation, the Institute of Science is free after 5:00 pm the first Friday of each month. Join us for a free evening of science fun! The Café and Observatory will be open. Planetarium programs and admission to the Changing Exhibit Gallery are offered at an additional charge. Are you ready to get sticky, icky, and wet? From soapy suds to slime and miniature (but safe) explosions, explore the wacky properties of matter during the chemistry session of our Young Scientists series. Kids will also get suggestions for trying experiments at home! Join Cranbrook Institute of Science and the Michigan Mineralogical Society for the lecture, Radioactive Minerals and Collecting Them . Ralph S. Conti (PhD Physics) will present his collection of radioactive minerals and will describe radioactive minerals from around the world. ﻿Books, beers, and barbaric history…what’s not to love? Join guest lecturer Dr. Max Nelson, associate professor of language and culture at the University of Windsor, as he explores the fascinating history of making (and drinking) alcohol in ancient Rome. 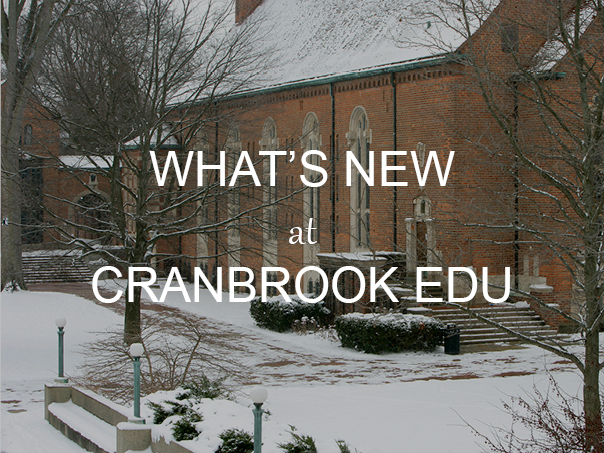 Visit Cranbrook Institute of Science during spring break! Children can enjoy ancient roman activities, dig for dino fossils at exploreLAB , see a planetarium show, and experience to-be-announced science activities. Keep an eye on our Facebook page for spring break details. 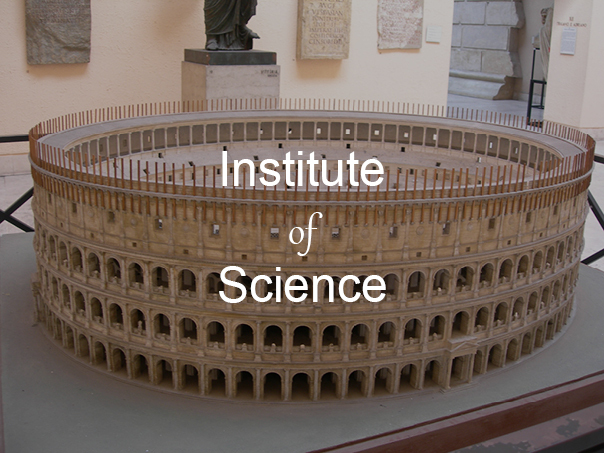 The Art Museum, Institute of Science, and Schools offer a wide range of camps designed to suit any age or aspiration. Cranbrook is one of a few camps in the nation offering STEM camp modules developed by the Edgerton Center at MIT. Open a world of creativity and discovery for your child, register now! 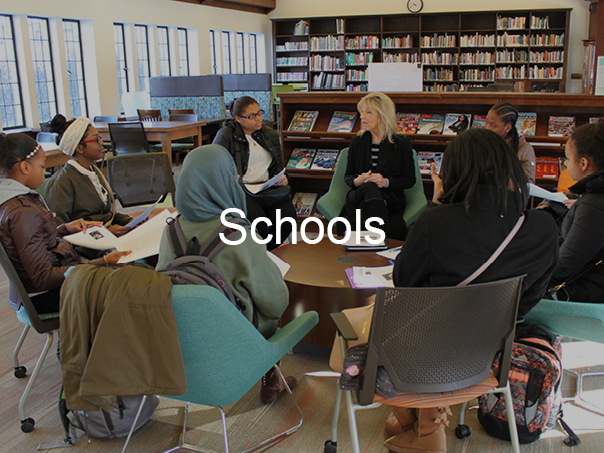 Learn about Cranbrook on self-guided tours, navigate campus with ease using interactive maps, discover upcoming events, and more! 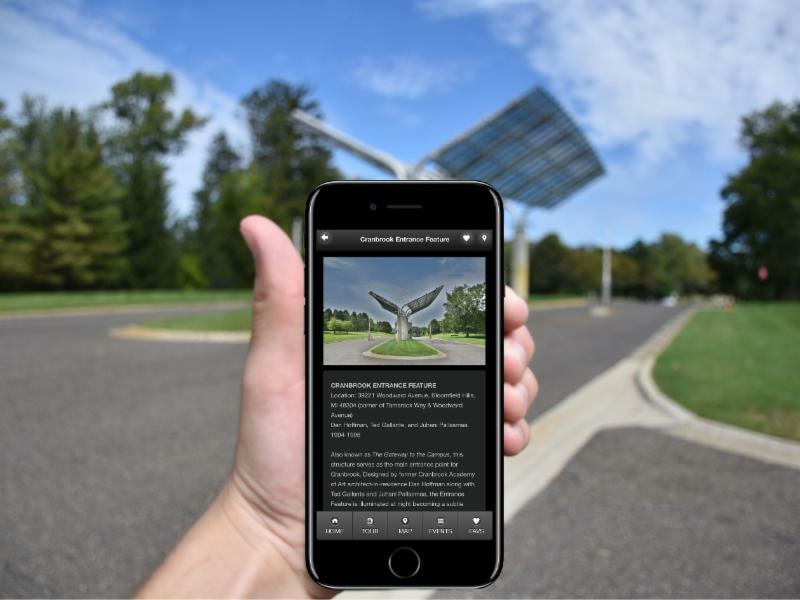 It's all available at the touch of a finger on the Cranbrook Educational Community app. Download it for free today for Android or iOS!